On my way through Limerick this week, I was looking at the old Railway Hotel, and wondering about its future now that it has been sold after a search for buyers for about a year and a half. The hotel takes its name from and built its business on its location across the street from Limerick’s main railway station on Parnell Street. Colbert Station on Parnell Street is the main bus and rail station in Limerick. 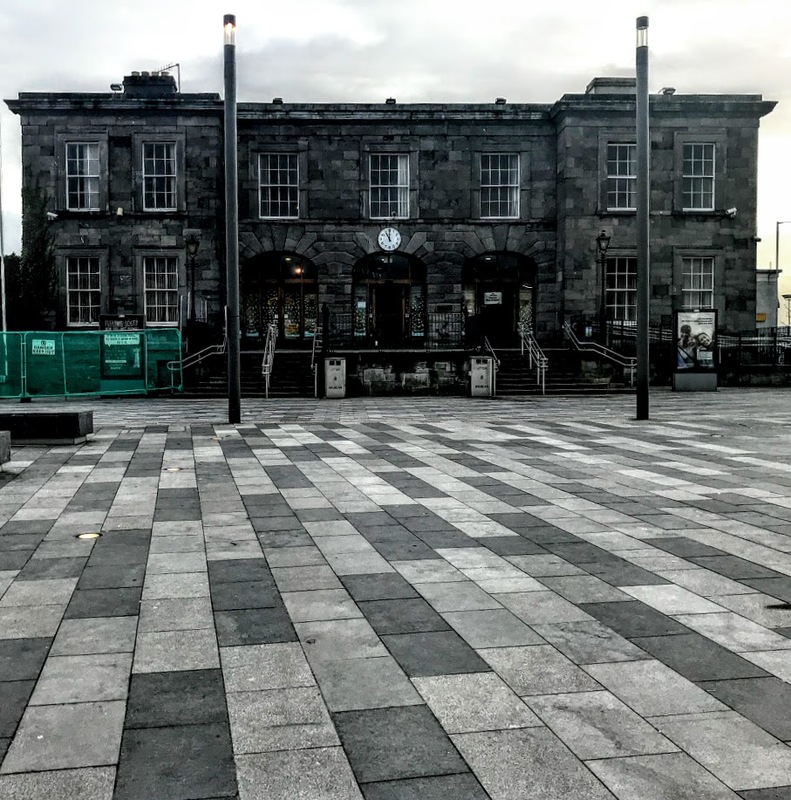 About 2,500 rail passengers travel through Limerick on four rail routes, while the Bus Éireann station on the same site serves about a million passengers a year, with 125 buses leaving the station each day. The railway station opened on 28 August 1858, replacing a temporary station 500 metres further east, which had operated for 10 years from 9 May 1848. It was built by the Waterford and Limerick Railway (W&LR), which ran its first train, as far as Tipperary, on Tuesday 9 May 1848. Two months later, the Great Southern and Western Railway Company (GS&WR) connected its Dublin-Cork line with the W&LR line at Limerick Junction, near Tipperary. This work was carried out at the height of the Great Famine, causing great financial difficulties for the company. The new station was designed by the English architect Sancton Wood (1815-1886), who also designed the former Kilkenny station, Heuston Station (Kingsbridge) in Dublin, and the stations in Portlaoise (Maryborough) and Thurles, Co Tipperary. Sancton Wood was born in Hackney, the son of John Wood and Harriet Russell, a niece of the painter Richard Smirke (1778–1815). He first worked in the office of his cousin, the architect Sir Robert Smirke (1781–1867), who rebuilt Covent Garden Theatre in 1809 and who is best known for the General Post Office in St Martin’s-le-Grand and the British Museum. Later Wood worked for Robert Smirke’s brother, Sir Sydney Smirke (1798–1877), who restored the Temple Church and the Savoy Chapel and completed the British Museum. On his return to England, he set up his own practice, designing stations for the growing railway networks in British and Ireland. He also designed houses in London, including some at Lancaster Gate. In 1844, Wood presented drawings for railway stations for the Great Southern and Western Railway Company. A year later, in 1845, he won the company’s competition for designing Kingsbridge Station in Dublin. His design was selected unanimously by the company’s London committee, although the Dublin Committee had favoured the design of John Skipton Mulvany. Aristocratic and middle-class interests objected to Wood’s station being built in the more fashionable parts of Limerick City, and so it was thus built at the edge of the Victorian part of the city. Wood designed his station in a restrained classical idiom with the intent of achieving a maximum presence on the street from which it is set back quite dramatically. It is a seven-bay, two-storey over partially concealed basement. It is faced with fine carved limestone detailing in a restrained classical style. The terminus building consists of two-bay, two-storey breakfront ends that flank an arcaded entrance front that is reached by a series of steps. It is faced with fine carved limestone detailing that testifies to the craftsmanship and skill involved in its execution. Wood’s work in Ireland seems to have come to an end by 1856. He returned to live in London, and died at his home at Putney Hill on 18 April 1886. The station was originally known as Limerick Station, but was renamed on 10 April 1966 to commemorate Cornelius Colbert, one of the executed leaders of the 1916 Easter Rising. In recent years, a new pedestrian plaza in the form of a limestone paved area of 3,350 sq metres has replaced the car park at the front of the station. Work continues on refurbishing the interior of station with new finishes throughout and providing new ticketing office and retail units. This is the first week of Advent, and in many parts of the church today [8 December] is Feast of the Conception of the Virgin Mary, or the Immaculate Conception. 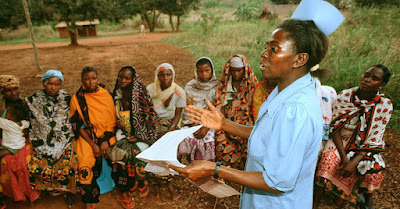 Pray for more openness in the church regarding HIV and AIDS so that people may know they can turn to the church for support. Today’s suggested reading is Matthew 11: 16-19. Pray for all who find it hard to believe and trust in God. Pray for all who resist and oppose faith and religious expression. Ask for the courage to do one random act of kindness today. Isaiah 30: 19-21, 23-26; Psalm 146: 4-9; and Matthew 9: 25 to 10: 1, 6-8.